Real estate in the Lowcountry is a bit like Baskin Robbins’ 31 Flavors. Some like Rocky Road, some prefer Mint Chocolate Chip, still others enjoy the simplicity of French Vanilla. 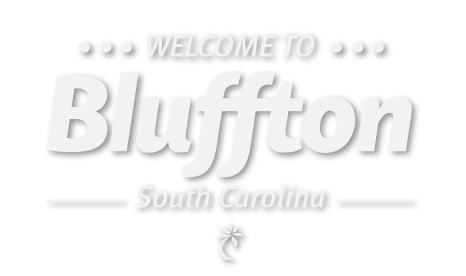 Hilton Head and Bluffton’s diversity of architecture, lifestyle, and price point has consistently allowed our clients over the past 35 years to transfer their personal life-long dreams into life fulfilling realities.